This course provides knowledge of tools and techniques for use in business analysis work. The business analysis skill set includes critical thinking skills, elicitation techniques and requirements analysis and management. Also important are communication and relationship building skills, whether they are in person or virtual environments. 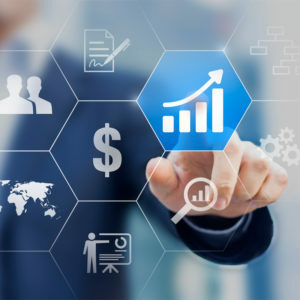 Expertise with analysis tools and techniques is essential in today’s environment comprising of dispersed teams, complex business processes, time-driven business initiatives, new software development practices, and poorly integrated legacy applications. The need for strong business analysis skills is necessary for an organization to remain competitive in any economy. Through education and practice business/technical professionals will develop and enhance their analytical skills and provide significant value to projects and the business enterprise. This course is designed for business and IT professionals who want to make informed decisions about the needs of the organization and document them as business and project requirements. What is SDLC and how is it related to SE? Understanding the need to possess an in-depth knowledge of project stakeholders.